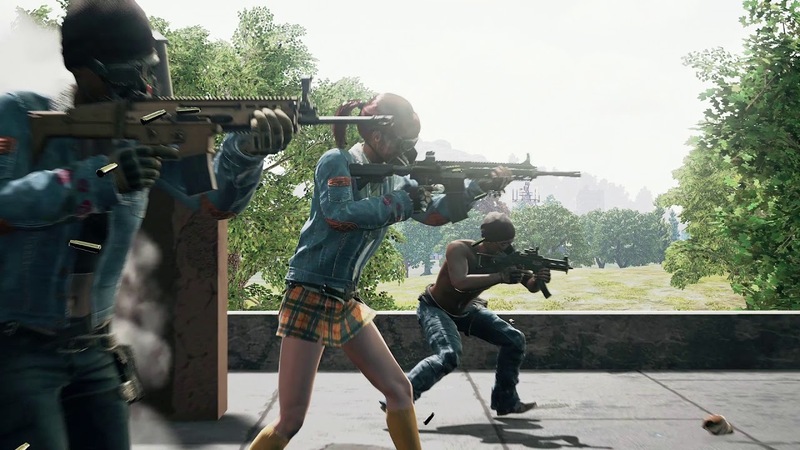 After only one day, Player Unknown’s Battlegrounds had to pull the plug on the limited-time event titled War Mode. The Developer made it known that the reason for this was that it was the cause of the game’s latest server issues. This is unfortunate mainly because it had just got started hours before it eventually gotten taken away. An emergency maintenance after taking the game offline didn’t seem to help matters much either as the mode was ultimately shut down seeing that it was a far greater risk of players not being able to play the game all-together. If you aren’t familiar as to what the new game mode is, War Mode is basically Team Deathmatch within the PUBG game where 10 team of 5 players go at each other with the first team to 200 points by killing enemy players win the game. This mode also allows you to respawn and there is a much smaller zone to battle in without worrying about the zone damage. With this unplanned turn of events, it is uncertain as to how or if the game mode will return, even still you have to commend PUBG for trying something new and trying to keep the game fresh with new features as with the emergence of Fortnite, they almost had no choice. Hopefully whatever they come up with next or if this mode returns, the servers can hold up next time around.